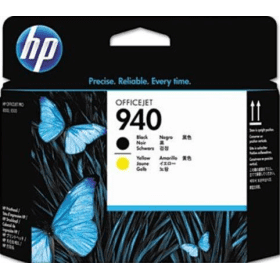 We have displayed some excellent prices in the UK for hp printhead 940 in Printer Consumables and Office Supplies including these related brands: HEWLETT PACKARD, HP, HEWLETT PACKARD EUROPE B.V..
To narrow your hp printhead 940 search you can use our sort, refine by category, find comparisons or even view Amazon products or further drill down by using PriceInspector's search bar at the top. After some great detective work on your new Printer Consumables purchase, you should be in a position to find the best deal. 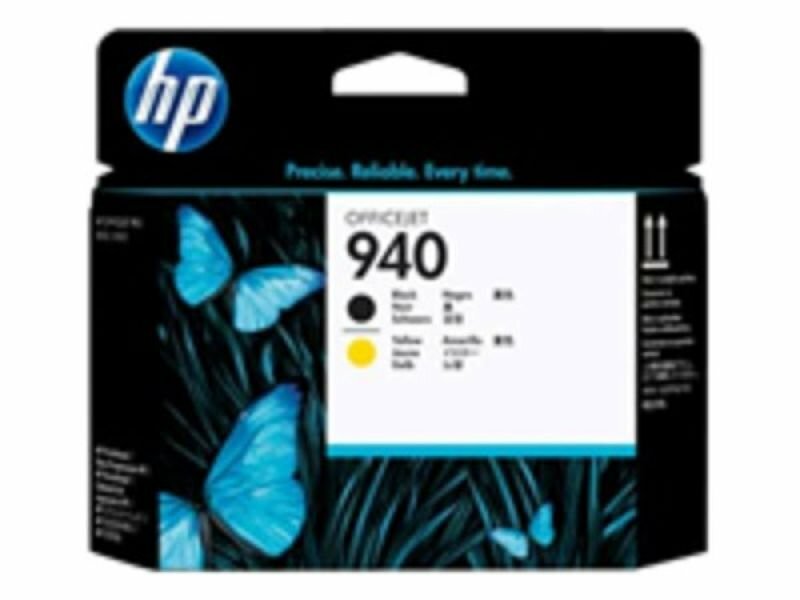 HP No940 Print Head BlackYellow OfficeJet Pro 80008500 C4900A HP C4900A no 940 black/yellow printhead for use in Officejet Pro 8000 Officejet Pro 8500 printers. 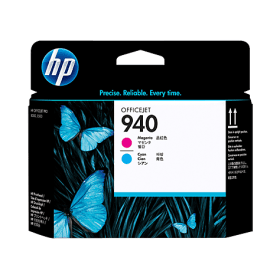 HEWLETT PACKARD EUROPE B.V.
HP No940 Print Head MagentaCyan OfficeJet Pro 80008500 C4901A HP C4901A no 940 magenta/cyan printhead for use in Officejet Pro 8000 Officejet Pro 8500 printers. HEWLETT PACKARD EUROPE B.V.